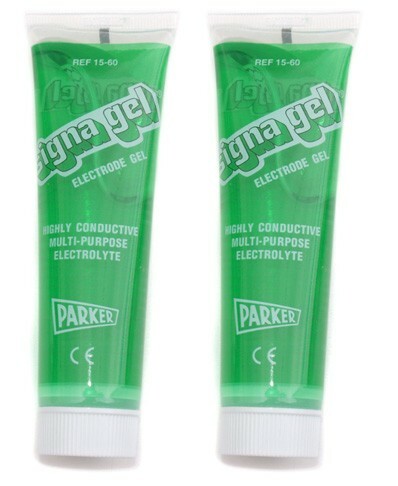 2 X SignaGel Electrode Gel 60 gram by Parker Laboratories. 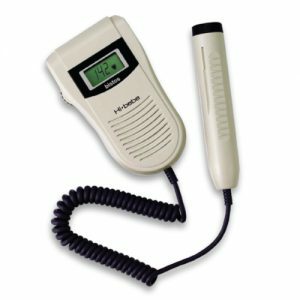 We believe the SignaGel Electrode Gel is the best for use with our range of Hi Bebe Fetal Doppler Machines. 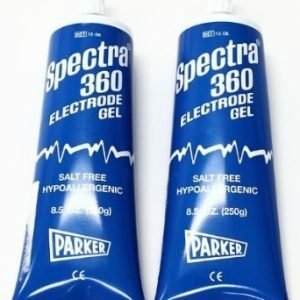 Highly conductive water soluble electrode Gel suitable for ECG, defibrillation, biofeedback and EMG applications. 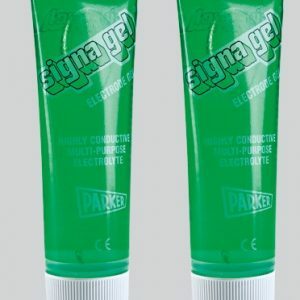 Highly conductive, multi-purpose electrolyte meets all the standards of the ideal saline electrode gel Recommended for ECG, defibrillation, biofeedback and EMG.